To guarantee you the ideal pair of shoes for your costume, we have made all our pairs of shoes to measure so that they are in adequacy with the materials that compose our different costumes. 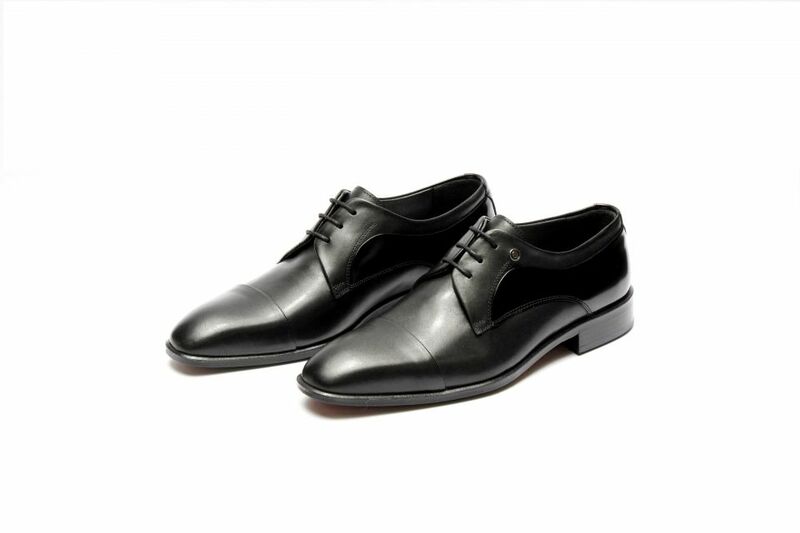 We have paid particular attention in the choice of the shapes of our shoes in order to make them both aesthetic and comfortable, that is why all our interiors are made of leather shoes. 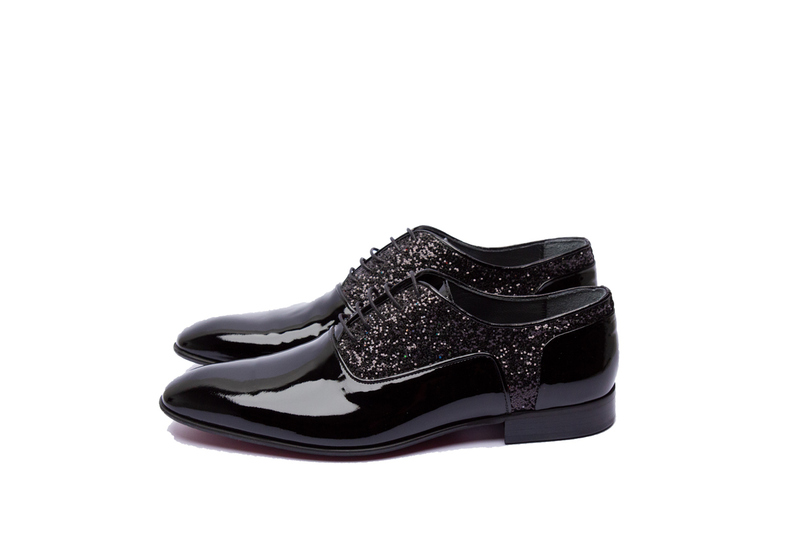 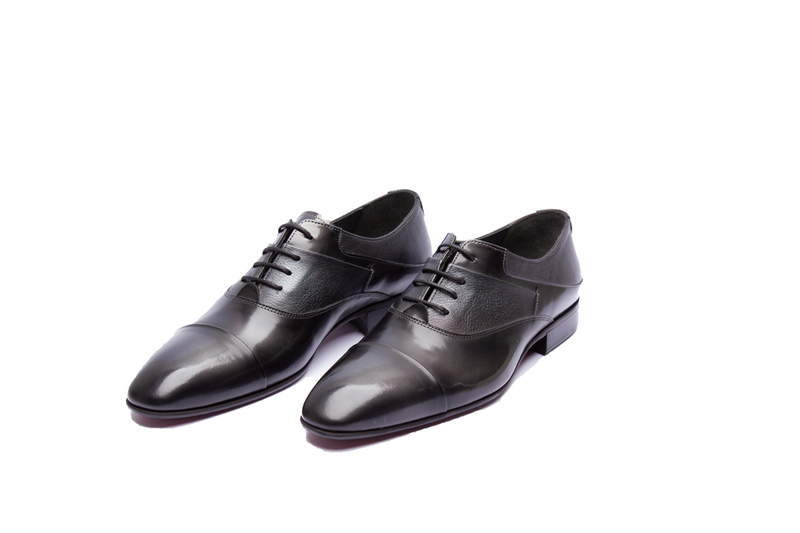 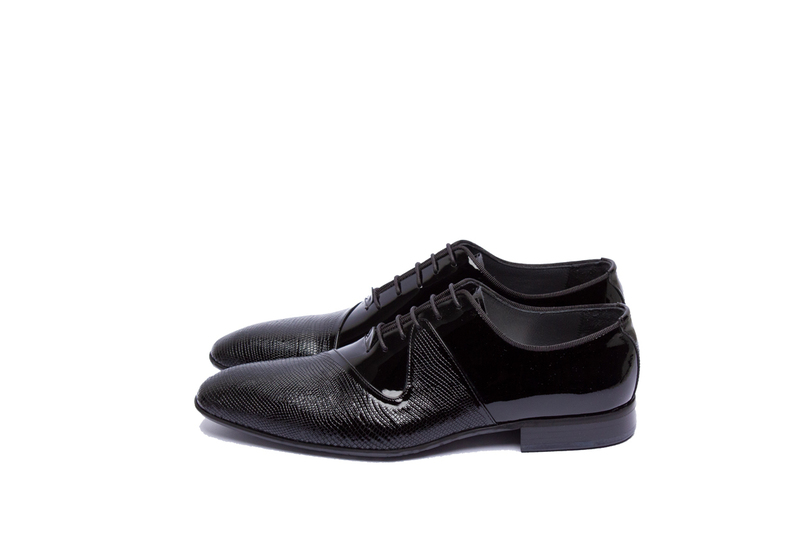 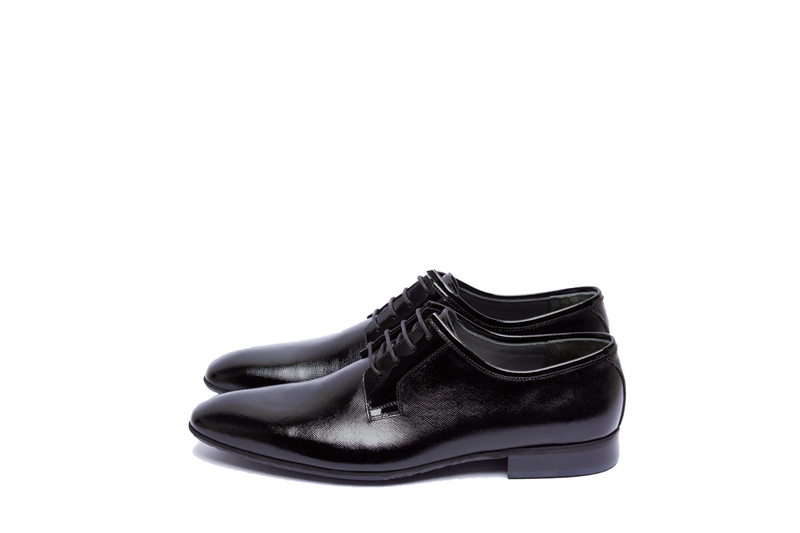 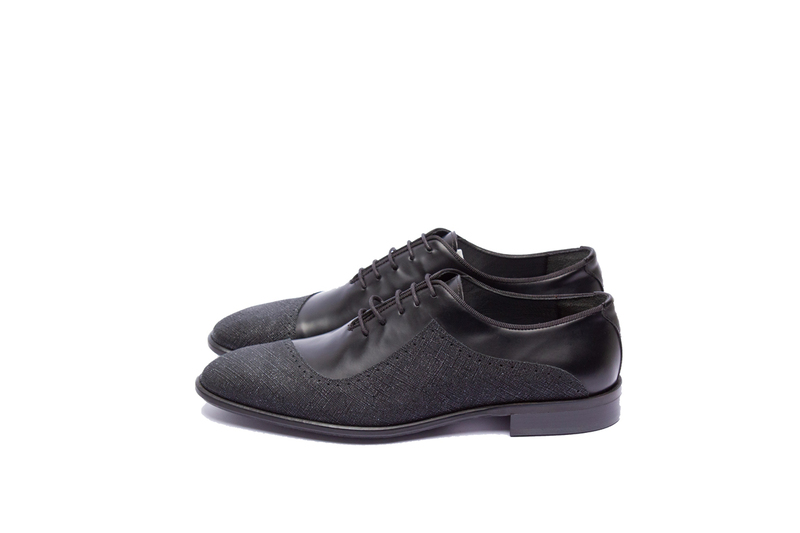 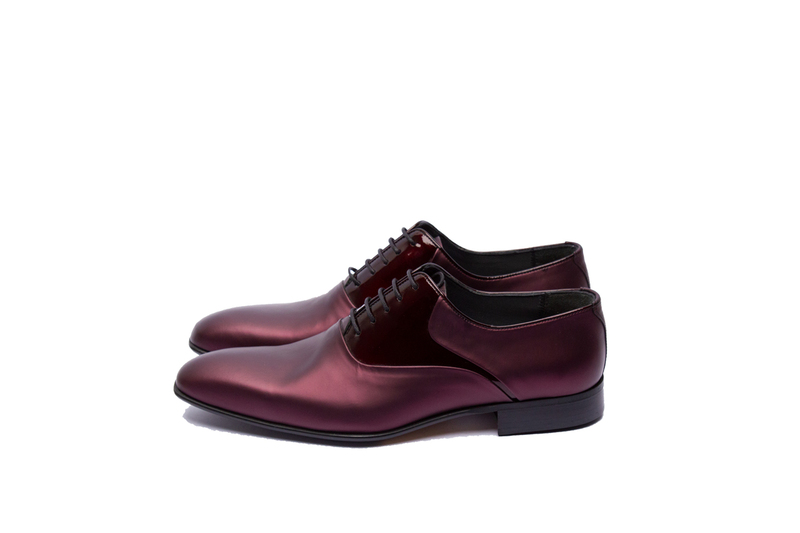 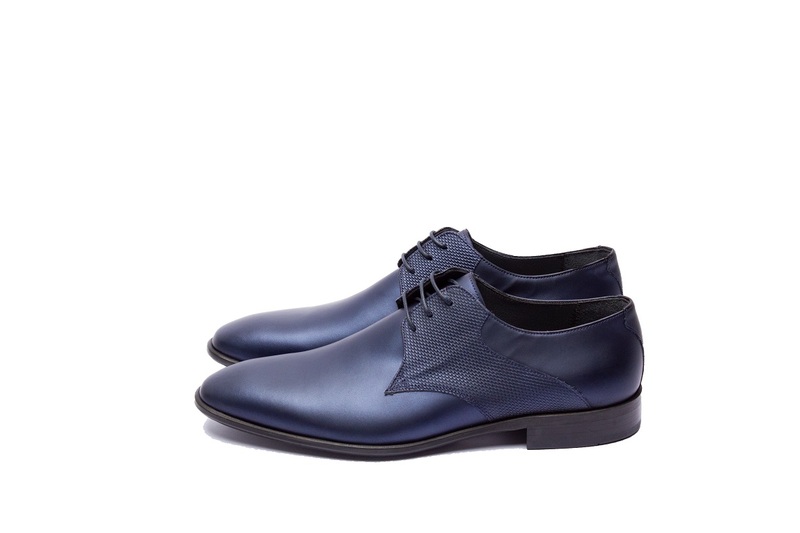 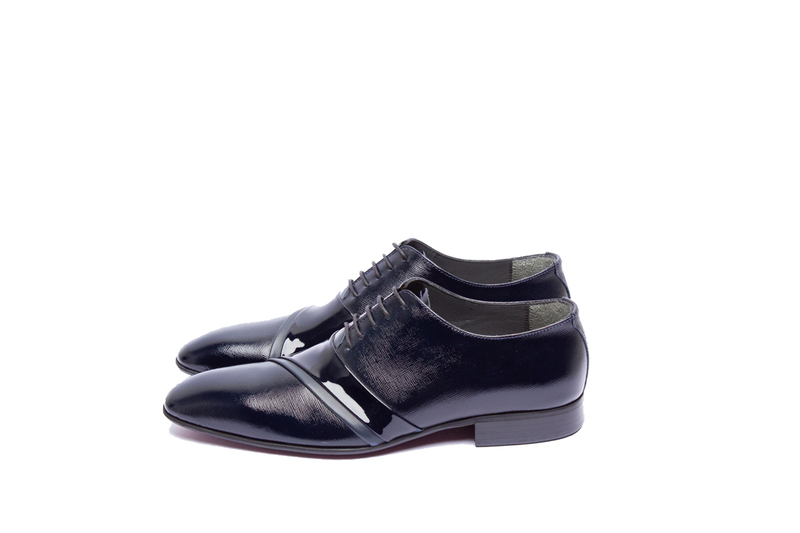 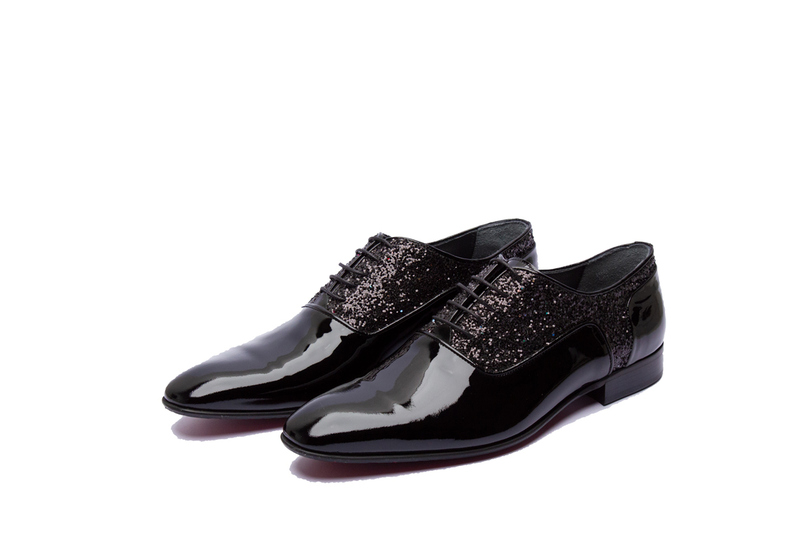 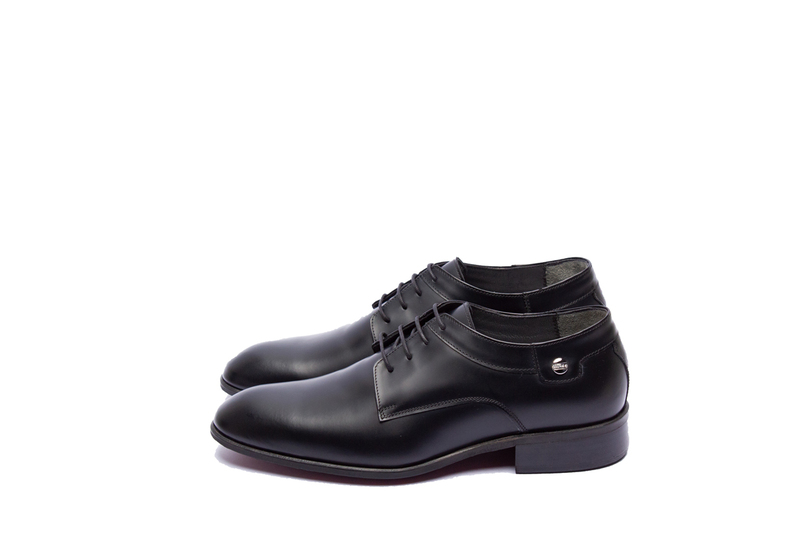 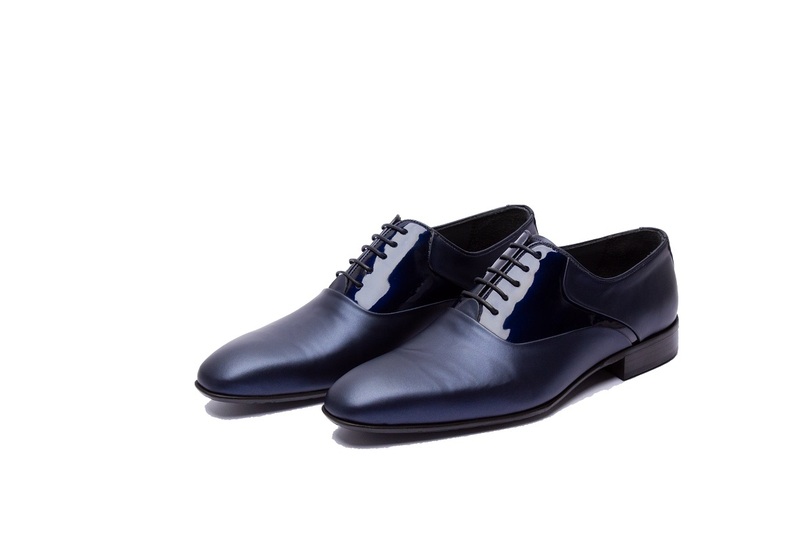 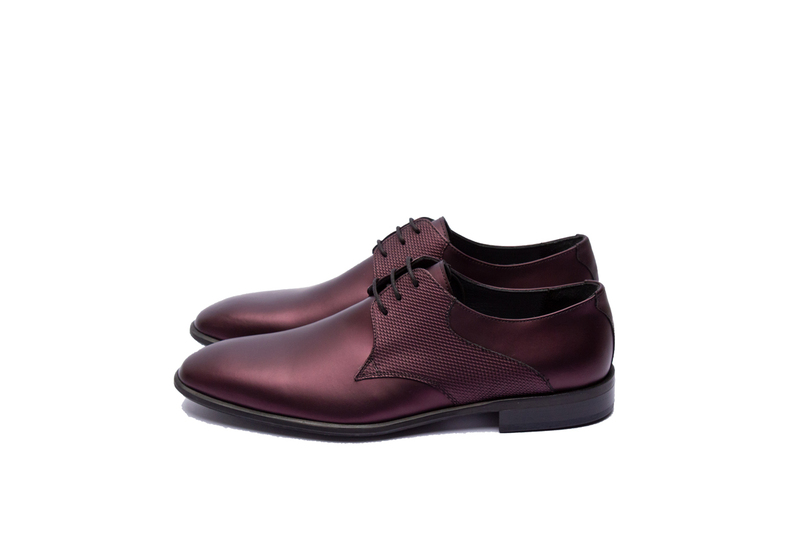 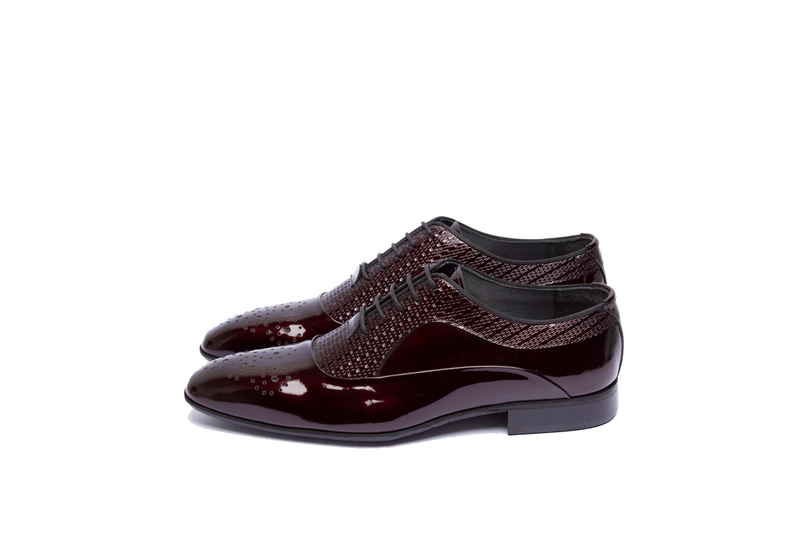 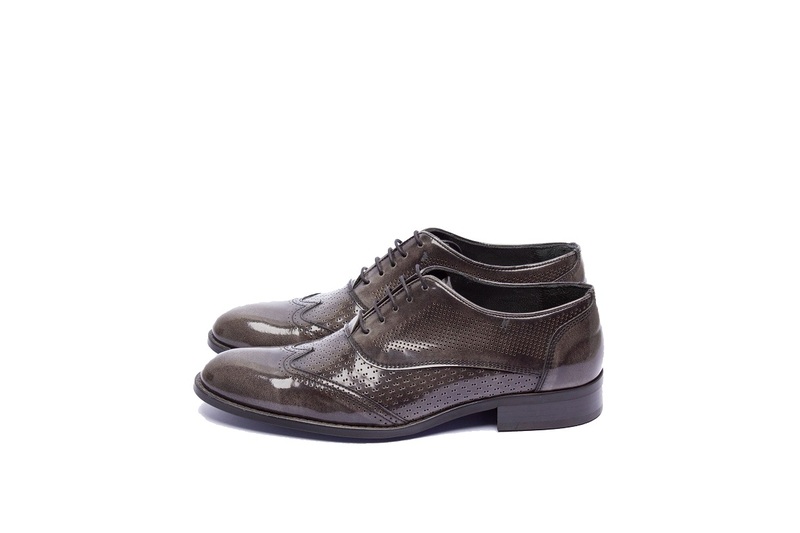 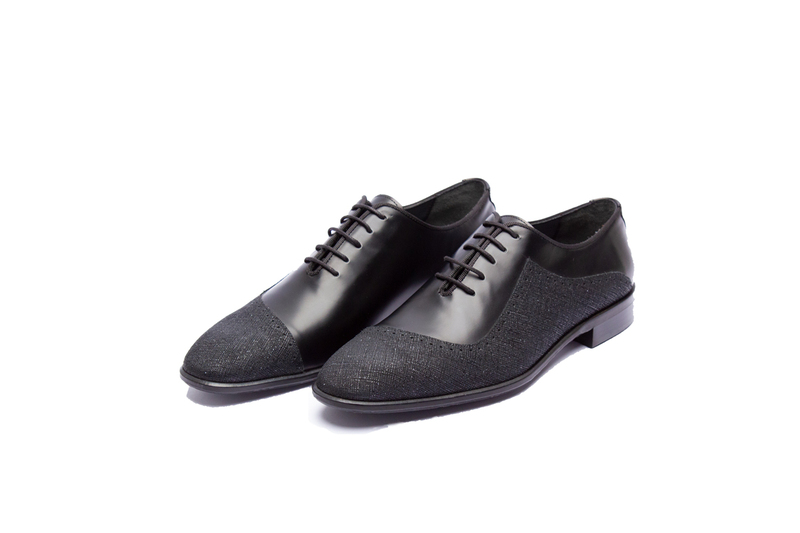 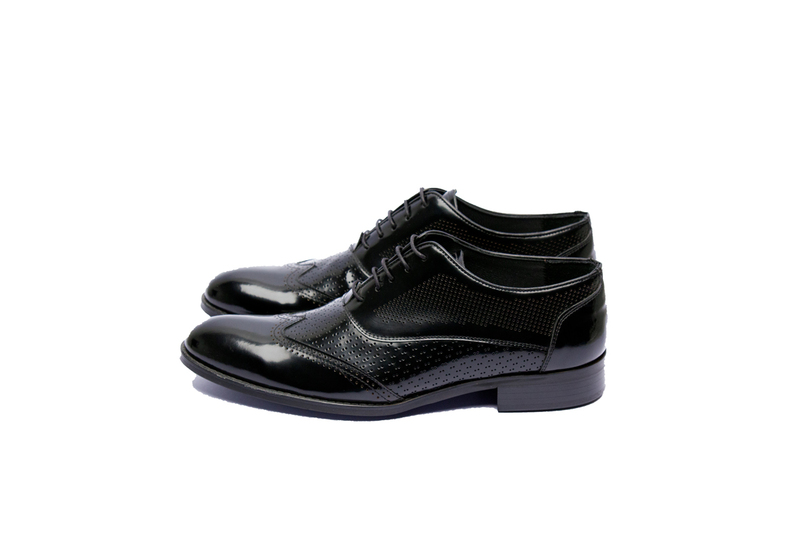 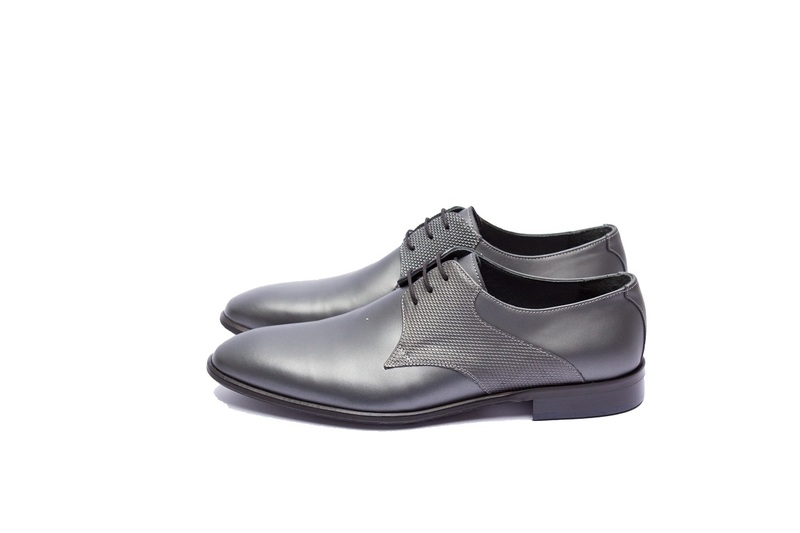 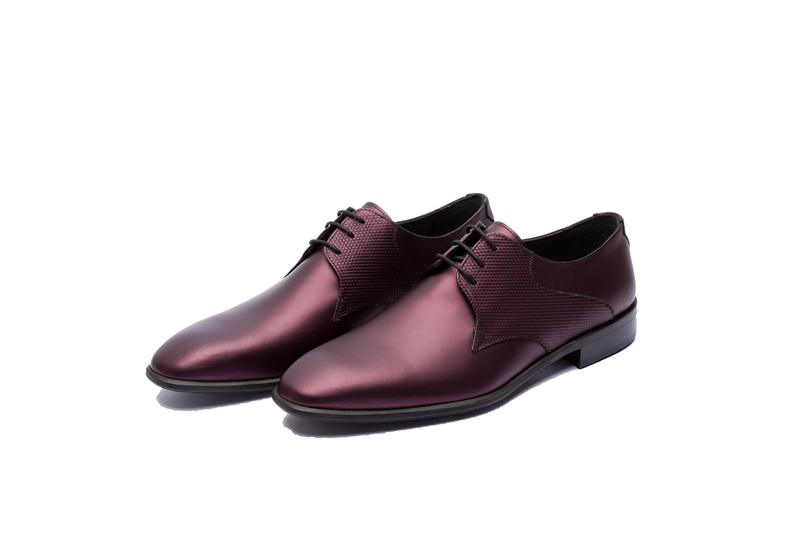 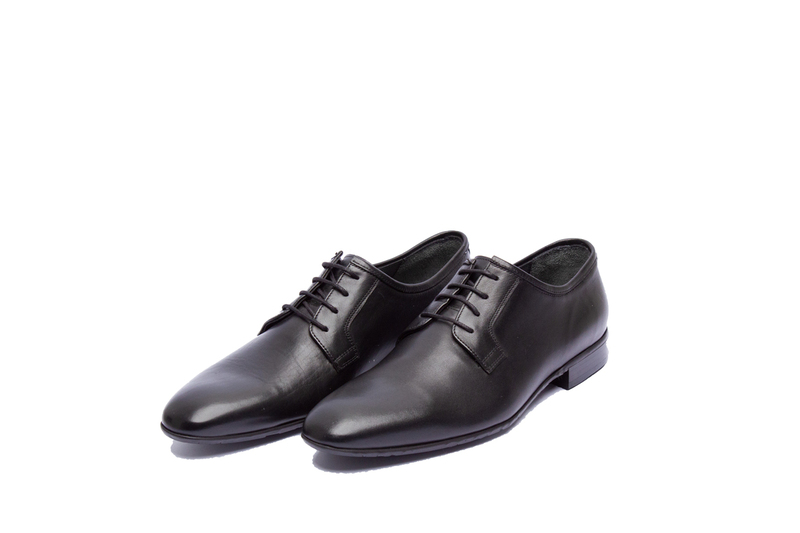 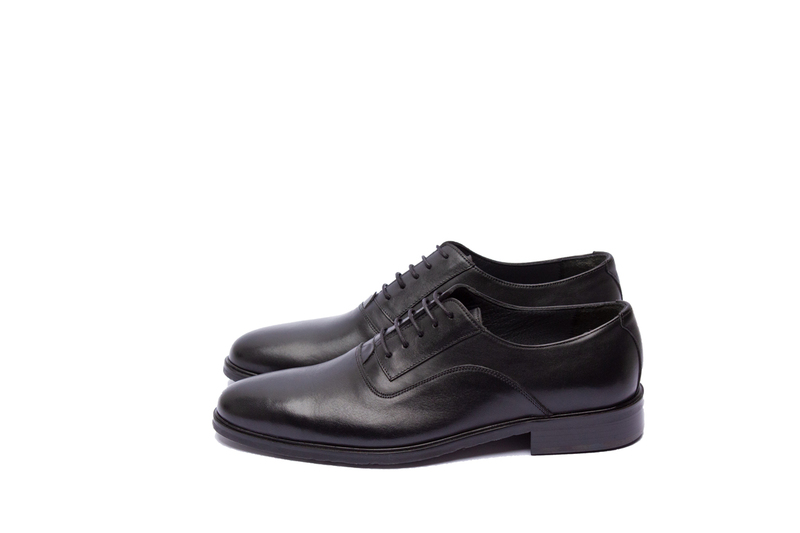 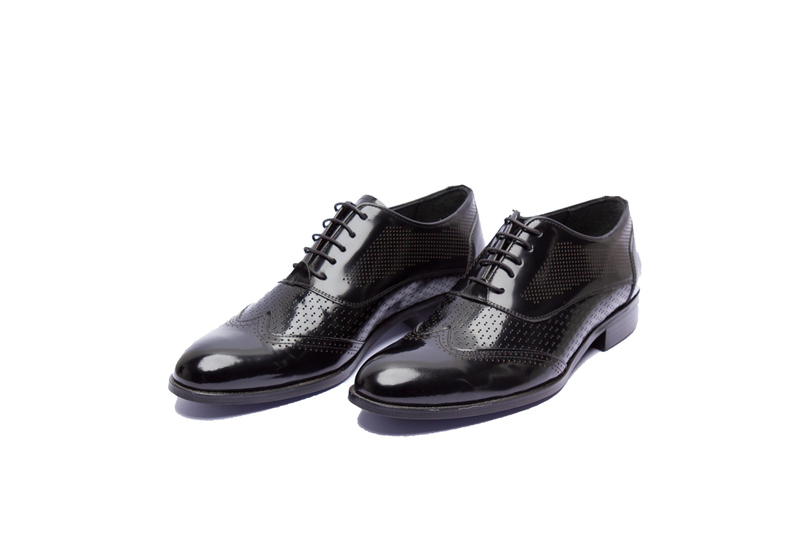 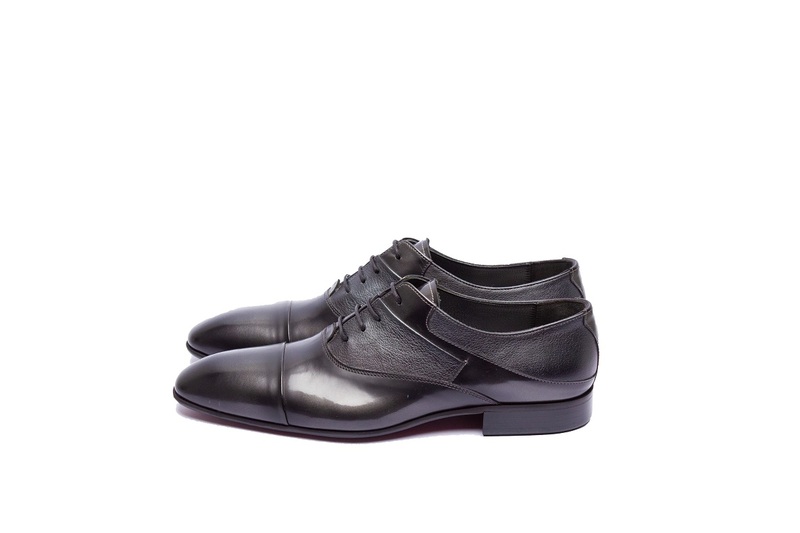 To finalize your outfit, we offer you many models of leather shoes. We have carefully selected them to ensure that you will find the right pair for you. 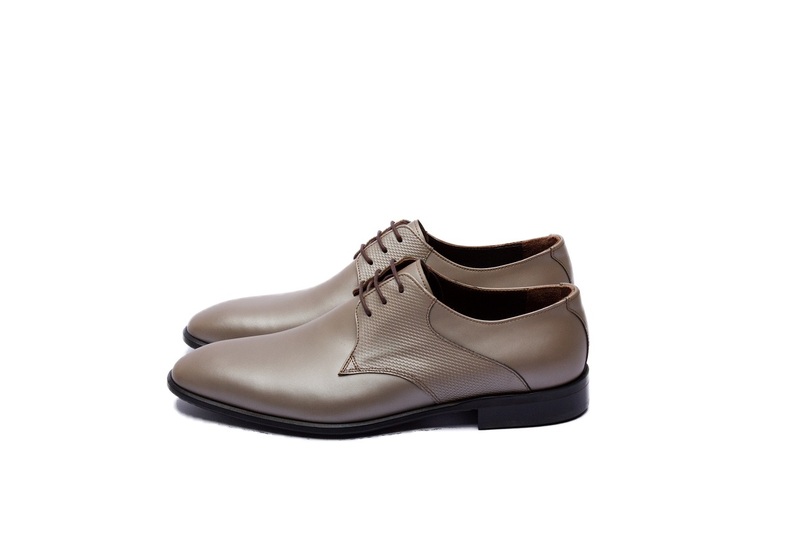 We have sizes ranging from 39 to 45, depending on each collection. 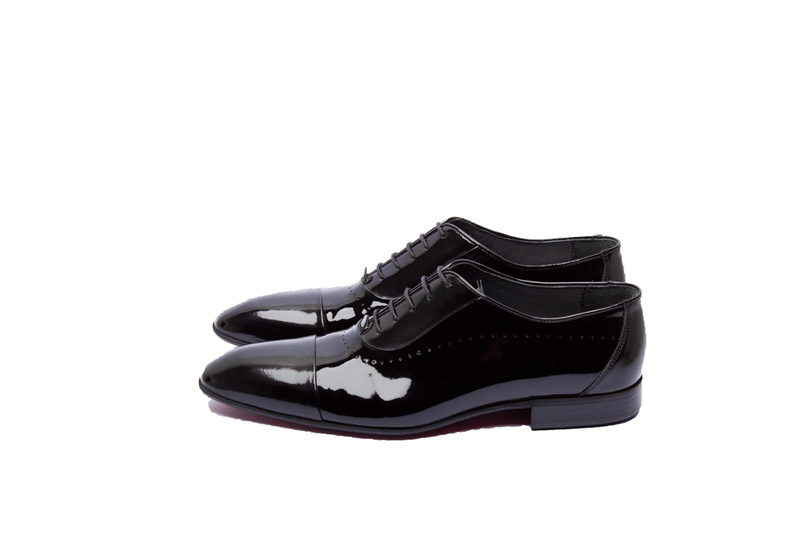 Do not hesitate to come to the shop for advice, we are in Renens, Lausanne. For a quality service, do not hesitate any longer. 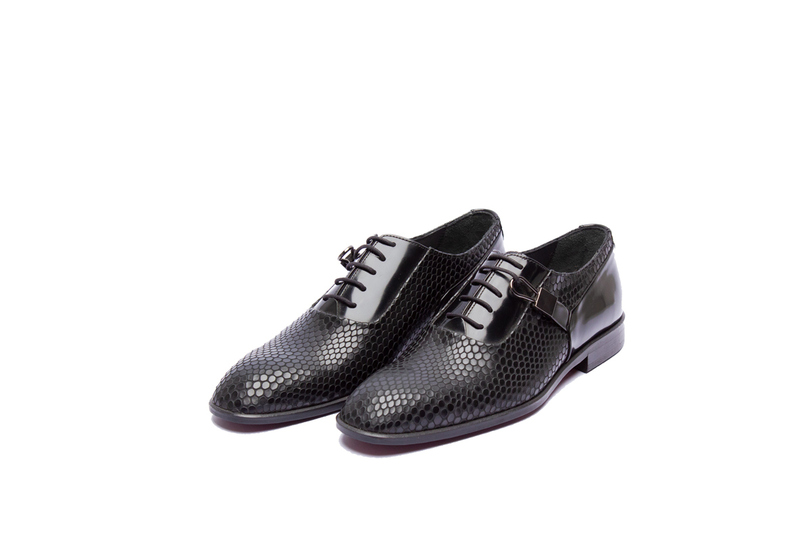 Use our Boutique Polater.